Save time and money by taking programs consecutively and receive a $500 scholarship! LJIC invests in our graduates! Your credit/hours will transfer from one program to the next. There is an Open Enrollment at no charge several times per year or for multiple programs. Our Career Planners are available to help customize the career path that fits your needs and your pocketbook! 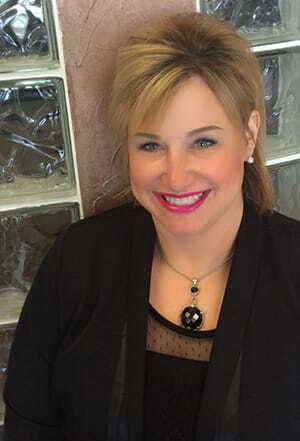 Hear from LJIC’s Spa Director, Tawnie Lavallee, on the benefits of multiple licensure. “When asked, ‘Why I feel a dual licensure is beneficial’, my first thought was that it makes me more of an asset to an employer and opens countless doors for my career. After contemplating my answer, I started to question myself, what exactly has my Esthetics, Cosmetology and Instructor Licenses done for me? The answer…everything! Yes, the licenses do make me more valuable; however, the bigger picture is having the knowledge in two disciplines of the industry. Currently I am the Corporate Spa Director for 8 Cosmetology/Esthetic/Massage Colleges, the largest group of Cosmetology Colleges in the Midwest.